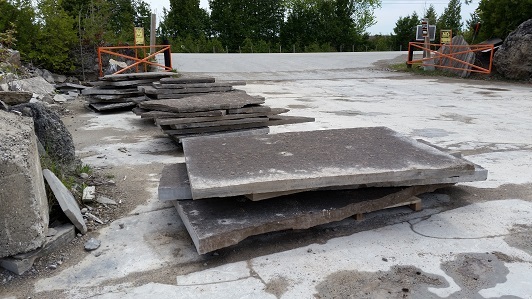 Located North-West of Wiarton, Ontario – Wiarton Stone Quarry has been in business since 1998. 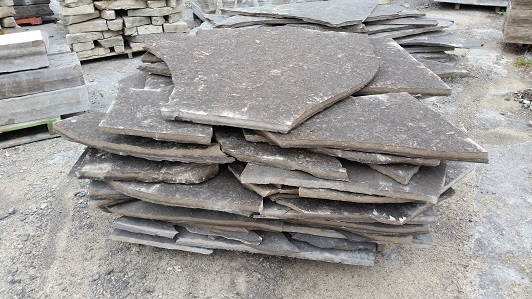 Established by Mike Ebel, continuing a family business in stone for a third generation … as his father and grandfather had started 60 years ago. 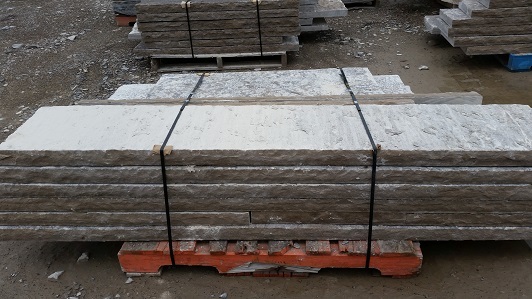 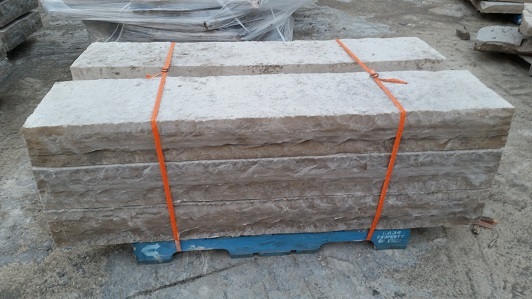 Wiarton Stone Quarry carries a variety of quality, natural, limestone products – in beige grey and black colours … see our products below for samples and our Products page for more information.